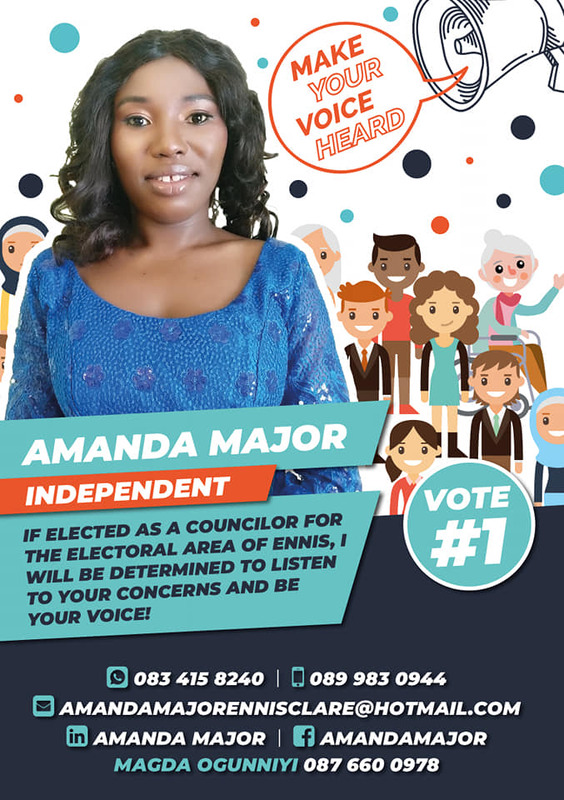 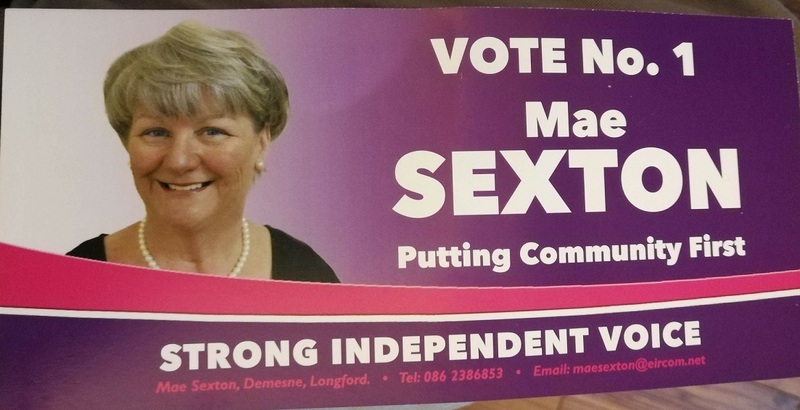 A Leaflet from Amanda Major who is running as an Independent in the Ennis LEA for a seat on Clare County Council. 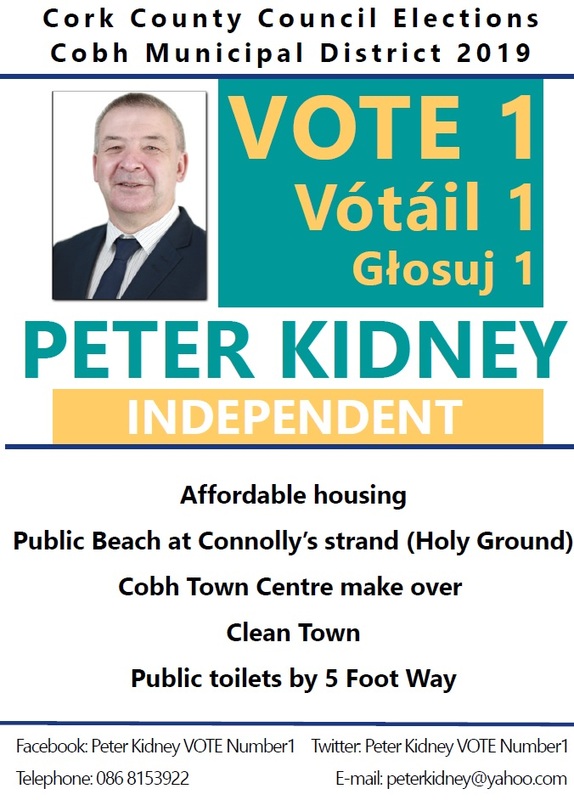 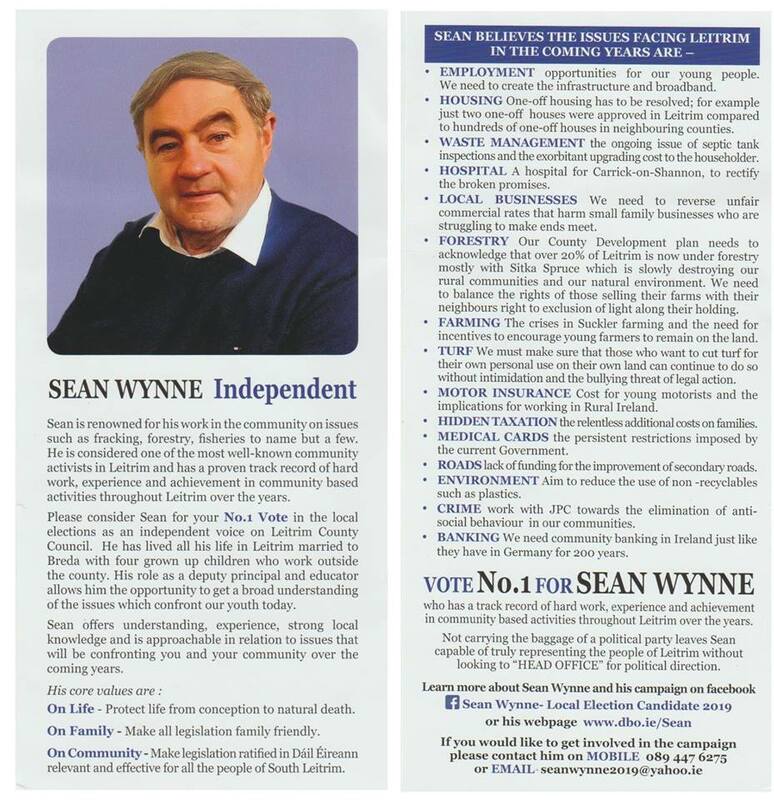 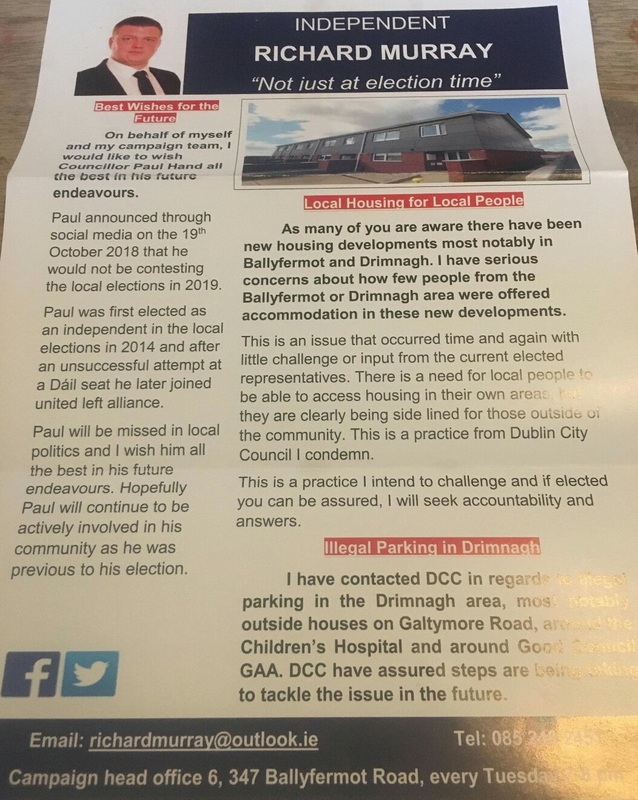 A Leaflet from Jimmy Guerin who is running as an Independent in the Howth Malahide LEA for a seat on Fingal County Council. 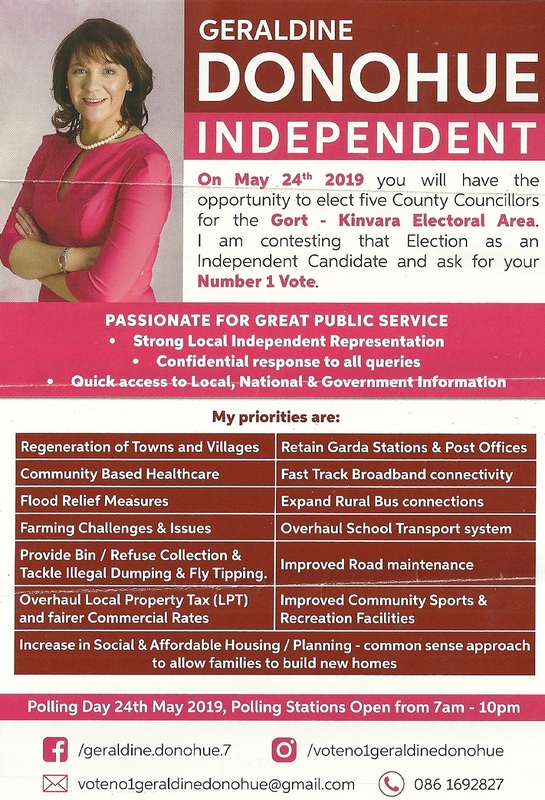 A Leaflet from Geraldine Donohue who is running as an Independent in the Gort Kinvara LEA for a seat on Galway County Council.